A huge expansion project will ensure animals and visitors an excellent future. 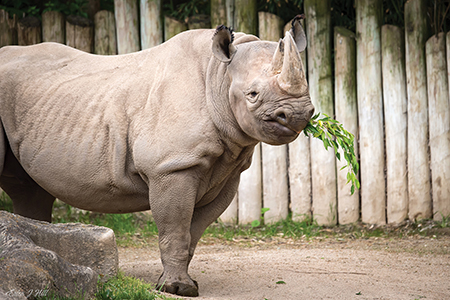 The Cincinnati Zoo & Botanical Garden, approaching its 150th birthday in 2025, is embarking on a bold new campaign to celebrate the milestone by expanding several wildlife exhibits, easing visitor logistics, and adding family friendly experiential attractions. The initiative, called More Home to Roam, is the zoo’s largest and most complex renovation project to date. As the name suggests, several animals will receive larger habitats—most notably its elephants, which will be relocated within the park to a five-acre area called Elephant Trek. The new space will be five times larger than the one they inhabit now along the zoo’s south end and will sit at the opposite side of the property, where the Safari Camp parking lot is currently located. Director Thane Maynard, photographed at the Cincinnati Zoo & Botanical Garden on October 2. 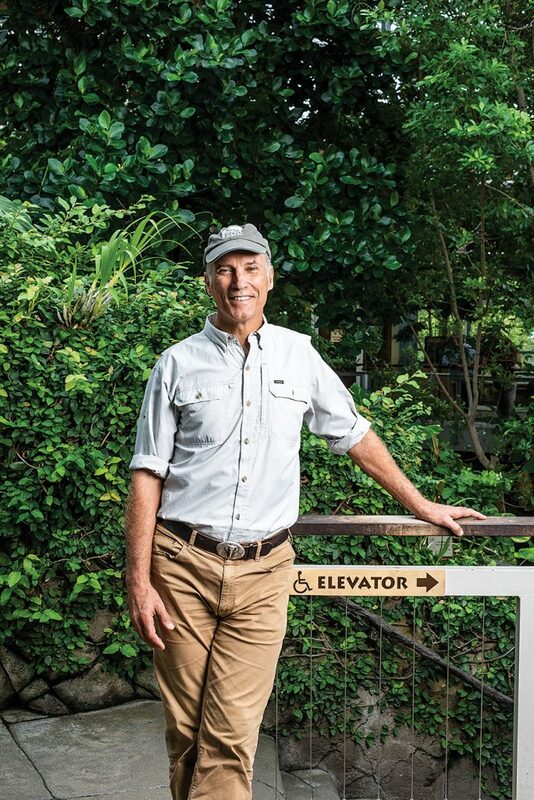 The ultimate goal in redesigning the habitats of elephants and other species is achieving “animal excellence,” in which Cincinnati Zoo Director Thane Maynard says the zoo is a national leader, providing the most natural habitats possible for its animals to maximize their well-being. Elephants aren’t the only animals getting an extreme home makeover: The polar bears’ outdoor dens will be expanded and upgraded for breeding; the rhinos will get a larger multispecies yard with room for zebras (plus an upgraded indoor visitor viewing area); and the sea lions will receive several behind-the-scenes upgrades like a better water filtration system and more shaded areas. Another major feature of the project will be the addition of Roo Valley, a multi-activity zone that’s set to become one of the most experiential sites in the zoo, replacing the current Wildlife Canyon. For the first time ever, visitors will have the opportunity to walk among the marsupials in the 15,000-square-foot Kangaroo Walkabout. 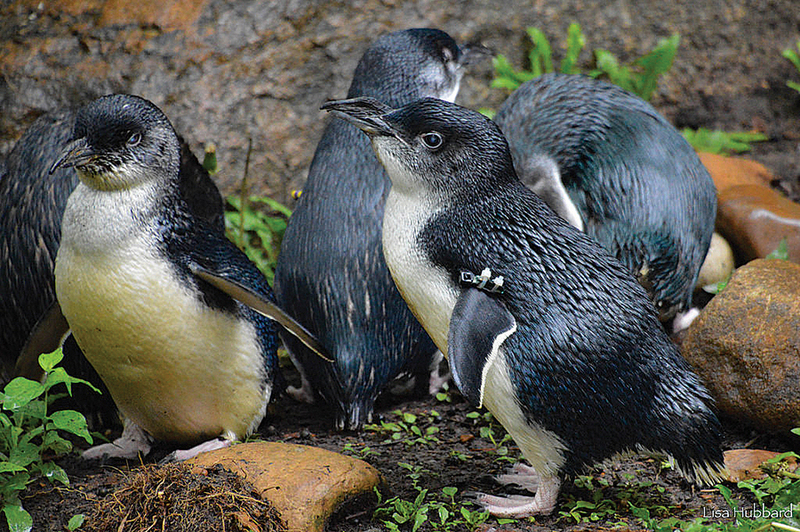 The area will also be home to the zoo’s little blue penguins, which are receiving a new underwater viewing exhibit within Roo Valley. When the zoo launched More Home to Roam this summer, it detailed the extensive remodeling and addressed the elephant in the room: How much will it cost? Well, it won’t be cheap. Because of the amount of work required, the zoo is seeking $150 million. The good news is that it’s already more than a third of the way to the goal, but there’s still a long road ahead. The sizable initial funding has generated momentum for the project’s grassroots-style capital campaign, raising an additional $10 million through other gifts and small donations through its website. As part of that strategy, the renovation will include a two-tiered adventure ropes course built into the canopy above Roo Valley, and the area will also house more than 3,600 square feet of picnic and private event space. For guests looking for a leisurely day at the zoo, a new beer garden will be a place to relax and enjoy the view overlooking Roo Valley. 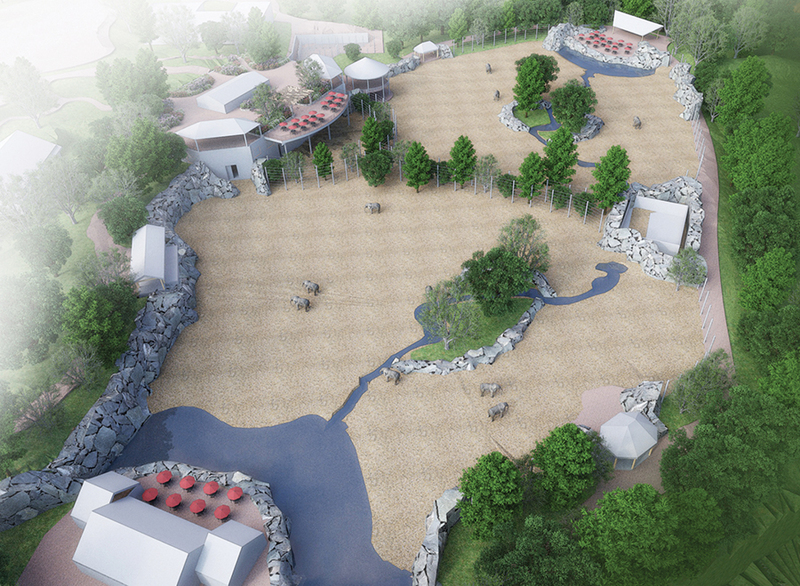 For the little ones, Elephant Trek will include a nature-based play area and a splash park. 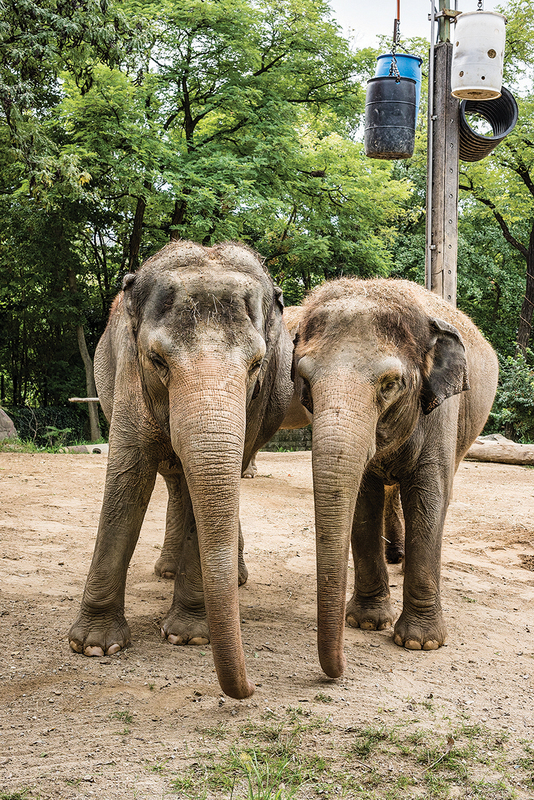 To execute the project, the zoo has mapped out a multiphase plan that will take place between fall 2018 and fall 2025, with Elephant Trek as the last phase. Changes to the animal habitats and recreational areas are, of course, most exciting for visitors, but to make it all happen requires shifting areas around first to make room. That process will address a goal the zoo has had for more than 25 years: removing all parking from within the zoo footprint and adding a 1,800-car garage just south of Erkenbrecher Avenue. A new entrance gate at the corner of Erkenbrecher Avenue and Vine Street will help visitors enter the park faster. Through More Home to Roam, the Cincinnati Zoo & Botanical Garden hopes its members and Greater Cincinnati residents will become dedicated to bettering the zoo and contributing to its long-term viability, something the organization believes is crucial to the city’s overall financial prosperity. In the past 10 years, the zoo has doubled its annual attendance to 1.8 million visitors, becoming the region’s No. 1 attraction. The park generates $143 million in economic impact, which is a 350 percent return on investment on its operating costs. This fall, construction began on Roo Valley (scheduled to debut in spring 2020), the parking garage, and the new entry gate (opening next summer). 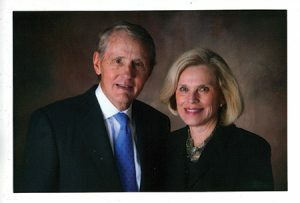 At the same time, the zoo is reaching out to the community seeking small donations to ensure their vision is a success.